Some racing games are a lot of fun to play on iPhone. But why play games on iPhone when you can use your iPad to get more out of your games. Reckless Racing HD by EA is a high quality racing game that combines attractive graphics with exciting game play to offer you hours of fun on your tablet. We were quite impressed with Reckless Racing HD’s graphics. Even more so with the game play. 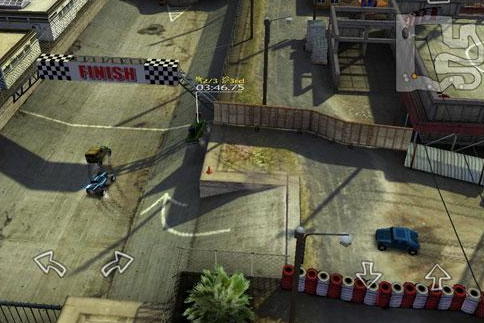 Your goal is to battle your way through rough race tracks using virtual controls. You do have 8 tracks to choose from. 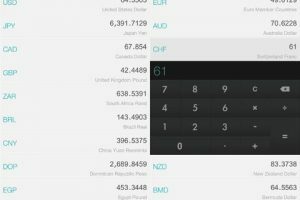 The reverse versions of each track can be unlocked too. Players can race in 3 different modes and have various driving controls to take advantage of. The game does have an online multi-player mode to enable you to challenge the world. With chat functionality built-in, playing online has never been this much fun. 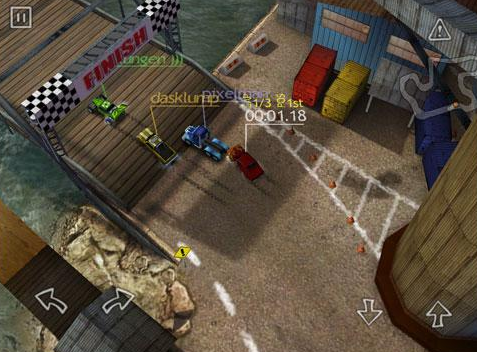 Reckless Racing HD has exciting game play and more than decent graphics. It is one of those games that does not get old, especially thanks to its online mode. Another smash hit by Electronic Arts.